Tile and Grout Cleaning Kagaru – our cleaners are expert in grout cleaning, tile caulking, regrouting and tile resurfacing services. Our prices start from $4 per square meter for tile & grout cleaning services. Contact us on 1300 513 369 or via online contact us form for same day booking. There are many benefits of professionally cleaning up your tile and grouts. Why Choose OOPs Tile and Grout Cleaning Kagaru? We service all over Kagaru. Give your tiles and grouts the best cleaning service in Kagaru – call Oops Cleaning Service today! Are you on a search for the best tile and grout cleaning services in Kagaru for your home or office floors? Come to Oops Cleaning Service – a renowned company delivering quality and affordable tile and grout cleaning services to both domestic and commercial clients. We have been serving all areas of Kagaru for more than 20 years in a row with successful outcomes. Our rich clientele till date is proof of our commitment to customer satisfaction. At Oops Tile and Grout Cleaning Kagaru, you get complete solutions for your floors. From basic tile cleaning and grout cleaning to tile stripping, tile sealing, grout restoration, grout re-colouring, floor polishing, clear sealing, mildew and stain removal, caulking, color sealing, tile restoration, tile protective coating, broken tile replacement, cracked tile replacement, and shower and tub steam cleaning – we do it all. All of these services are available at the lowest possible prices at one place called Oops Cleaning Service.Call Oops Cleaning Kagaru to avoid those oops moment in front of your guests with those dirty and unattractive tiles! Here comes the role of professional floor cleaning. Our cleaning experts at Oops Cleaning Kagaru have all the right equipment, cleaning solutions, training, skills, and experience to give you a wonderful floor cleaning experience. We eliminate all possibilities of not just soil and dirt but allergens, carbon particles, bacteria, mould, and all types of contaminants from your floors. We also deep clean the porous grouts and make them absolutely clean and hygienic. Our strong cleaning methods perform deep cleaning making your living and working environment safe and healthy with cleaner tiles and grouts. Also, we work on the stains to make your floors spotless again. Mould damages the glossy surface of the tiles and make it rough, it also causes discolouration of the tiles. 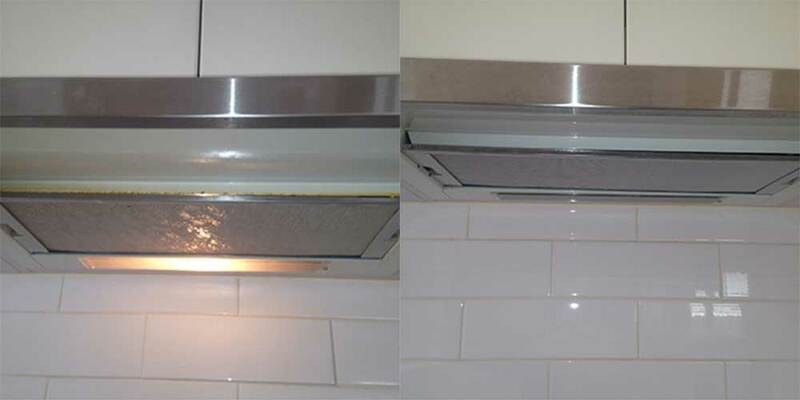 At Oops Cleaning we are known to provide effective cleaning services for tile mould removal, we have a team of skilled workers who do the cleaning and mould removal job proficiently. We use quality cleaning solvent and mould removal chemicals, we also take help from our beast cleaning machines. This machines effectively removes mould and other foreign contaminants from the tiles, preventing mould from the tiles is essential. So, if you want tile mould removal service, reach out to us. Efflorescence is the white salt-like formation that gets accumulated onto your tiled and concrete floors. These formations are the result of minerals present in the water that react with grout material. The cleaning team of our professionals have got expertise in the tile and floor restoration, and efflorescence treatment is one of our specialised services. You cannot apply any home cleaning methods for the removal of efflorescence, and thus, you need to hire our professionals. We make the use of advanced tools and high-end cleaning solutions to bring you the best results at an affordable price. Contact us professional tile cleaning team today. High pressure cleaning is another one of the major tile and grout restoration services. This is the method used for cleaning hard-to-clean areas. High pressure cleaning removes moss, oil stains, gum and other debris from the floor. Jet wash cleaning is used in the treatment of external areas, patios, walkaways, and concrete floors. It’s our skills and experience and advanced tools that help us deliver you the best services for tile and floor restorations. Tile Cleaning – Then our first cleaning step is agitation. With the help of this process, we deep clean the tiles and grouts targeting the deeply embedded germs and contaminants. For this, we use eco-friendly cleaning solutions that are safe for the inhabitants as well. Tile & Grout Drying – Once cleaning is done, we dry the tiles and grouts and for this, we have powerful air dryers. Tile Sanitising – We also sanitize your floors for a complete cleaning experience. This cleans the floors and makes them hygienic and healthy again. At Oops Cleaning Kagaru you get the complete assurance of our tile and grout cleaning services. With our advanced cleaning services, you can stay in peace that you will get full value for money service. We promise to deliver an unmatched cleaning service and if not, we do re-cleaning at no extra cost!